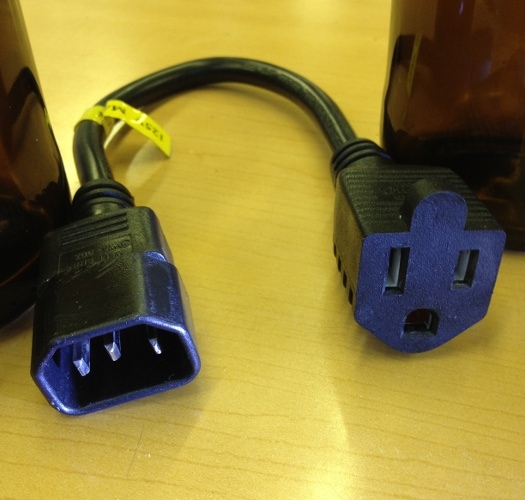 Here’s a super slick way to get cabinet power to your laptop while working in a data center. There just never seems to be a 110v outlet where you need one. Keep in mind not all power bricks are 220v so check yours before picking one of these up.